Yep, it can be considered slightly overpowered, once you get some Calm Minds in. Simple chart for the IV Judge in Pokemon X and Y for English and Japanese versions, More details later. Yep, it’s my first Japanese Pokemon Game and I’m currently play it. I’m at the fifth gym now… but for coverage of the game, it’s here! Have you always wondered where I got the nicknames from other Anime series? The answer finally lies in this spreadsheet, where I list the nicknames, full name of the characters it’s based off, the Anime, Pokemon Species name, where it’s located now, Original Trainer and Potential (IV Total). I will be updating this at least once a month as I usually breed and train new Pokemon to the pool used for Battle Frontier/Battle Subway/Online Battles. Note that Pokemon Platinum and Diamond Pokemon are not included in the list since I only really used these games for breeding and stuff. 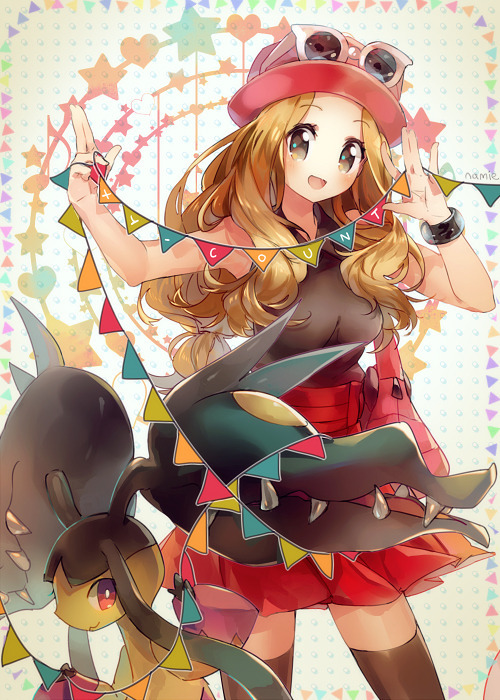 HeartGold and White are the main games used for battling. I have saved this video on my VS Recorder for some time because it was just that hilarious. 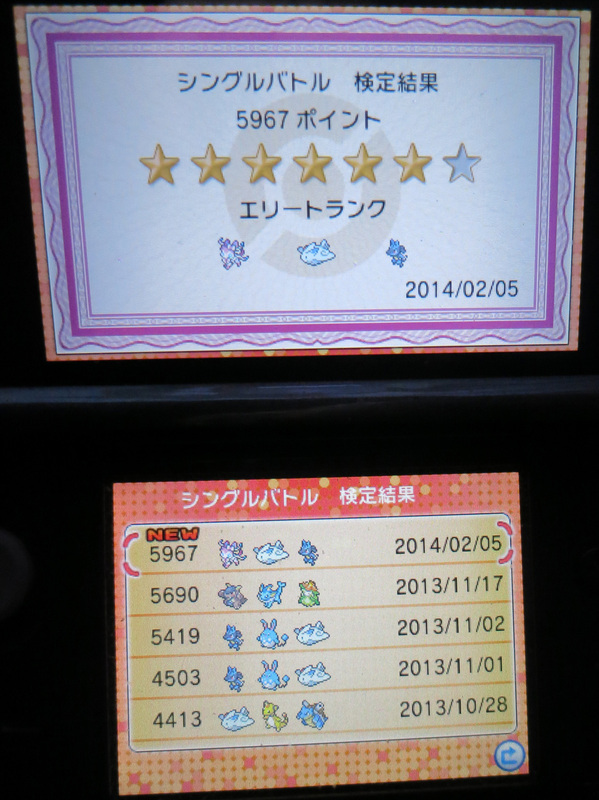 I managed to get to my 50th streak with Kyou (Shiny Dragonite). Argenta brings out a Leafeon that only does Quick Attack! I really suspected something a bit more stronger than that, but oh well… it was a very easy win! Now, it’s Cordelia’s (Lilligant) turn to sleep and have fun… A few failures, but mostly successful. 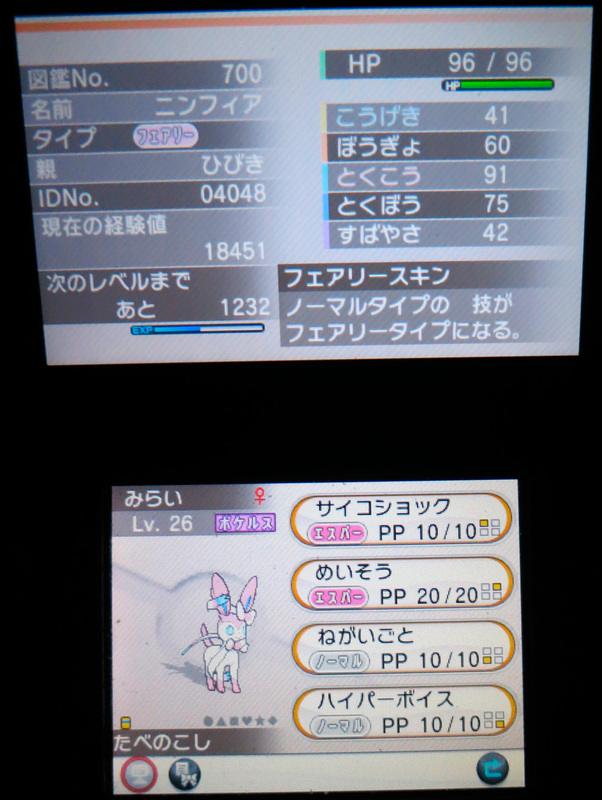 First time in the Dream World after Pokémon Global Link is open… Used Kyubey the Espeon as the Pokémon to sleep. I did two mini games, but they are full of fail. Maybe I’ll get it right next time. If you wish to friend me over Dream World, the PGL screen name is chikorita157.